The Inclusive Class: Inclusion in Action: Good Morning! 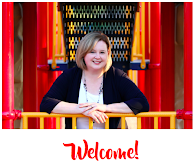 This post will be the first in a series dedicated to writing about inclusion in action. I have spent a considerable amount of time talking, tweeting and researching what inclusion truly is. 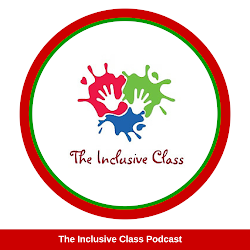 It's now time to put what I know and what I practice down on paper so that teachers and parents can have a greater understanding of what and how an inclusive classroom works. This information is based on 15 years of teaching in an inclusive education system at the elementary level. 1. Before the Bell - I usually arrive an hour before the school bell rings and prepare for the day. My lessons get prepped, the daily visual schedule is on the board and I touch base with the paraprofessional who works in my room to discuss the day's activities. While experience has given me the knowledge to accomodate and modify lessons for my special needs students, I want to make sure they are appropriate and meaningful. 2. Good Morning! - I open my classroom door to a line of children with smiling faces. Their parents are waiting nearby to wave good-bye as the children enter the room. My classroom door, of course, is wheelchair accessible. As the children file in, I greet each one personally. Through practice and modelled behavior, the children have learned to look me in the eyes and say "Good Morning" back. My students with special needs are no exception - we find a way for them to appropriately interact in this most purposeful way. 3. Let's Begin - Our school day starts right away as keeping the students highly engaged is a very successful classroom management strategy. However, it is a gradual progression. Children take their planners and homework/hand-outs from their backpacks and make their way to their desks, which are in small groups around the classroom. At their desks, students have 3 items waiting (which were placed there the day before) - a book, a "sponge" activity (puzzle, brainteaser, drawing activity) and either a math or language arts review activity. 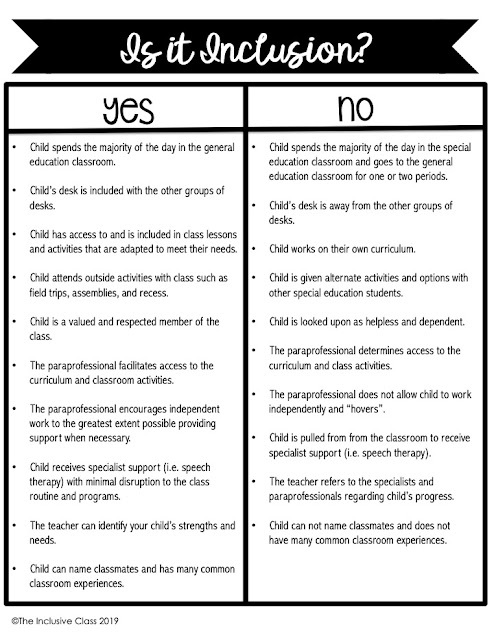 These items are differentiated according to the student's abilities and needs. While the children begin their morning activities, I walk from desk to desk to check planners. Planners play a very important role in my inclusive class. They are not only used to track homework, but they play a HUGE part in parent/teacher communication. Notes can be sent back and forth, as I can respond promptly. I also use this time to briefly interact with my students and gauge their emotional barometer, which will allow me to adjust the day according to the social/emotional needs of the class. After I have worked my way around the class, we are now fully ready to start the day. I have connected with each child, communicated with parents and transitioned my students from their comfy bed to a classroom where there is much to be learned!